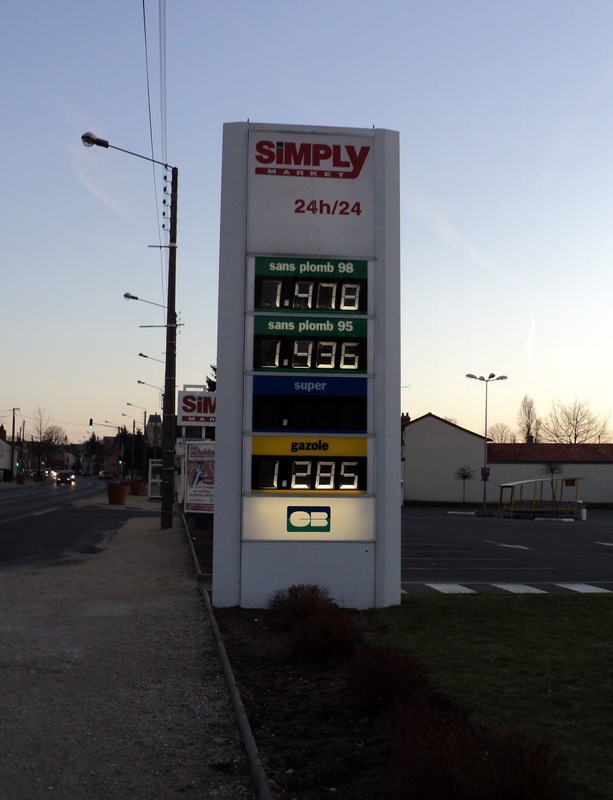 Gazole (diesel) costs 1.28€/liter or $6.60/gallon. Scary indeed ! 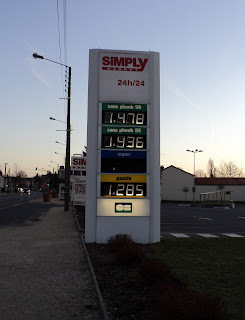 Last time I filled up my gas tank it cost me a fortune !!!!!!!!!! !